My personal journey into yoga started about twenty years ago. I found myself traveling down a road of seeking fulfillment and connection in life, but in the wrong places. Late night parties involving alcohol as a way to connect, left me feeling empty, depressed and toxic. I worked a job I didn’t really love and that was hard on my body, felt disconnected from society and really didn’t know where I fit in. I had an insatiatable thirst for deeper meaning in my life and connection to something greater that wasn’t being quenched. "This was like turning on a light bulb for me inside." 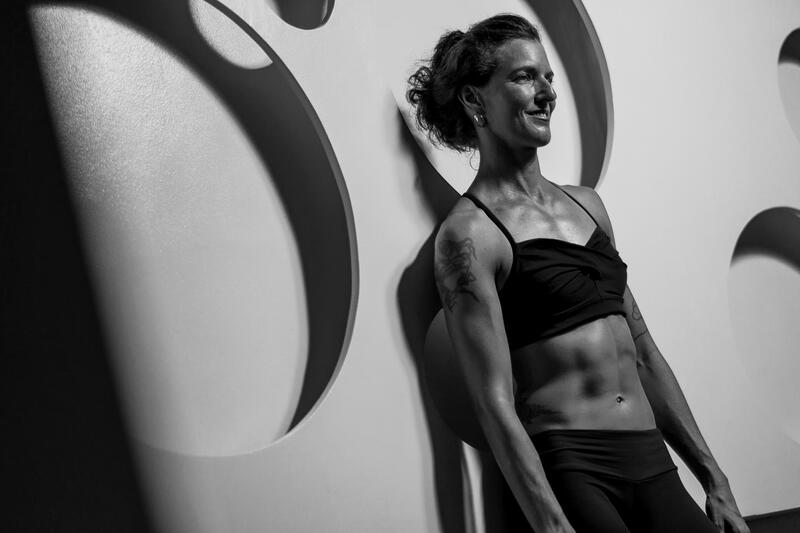 "A deep desire to connect with my body brought me to my first yoga class." 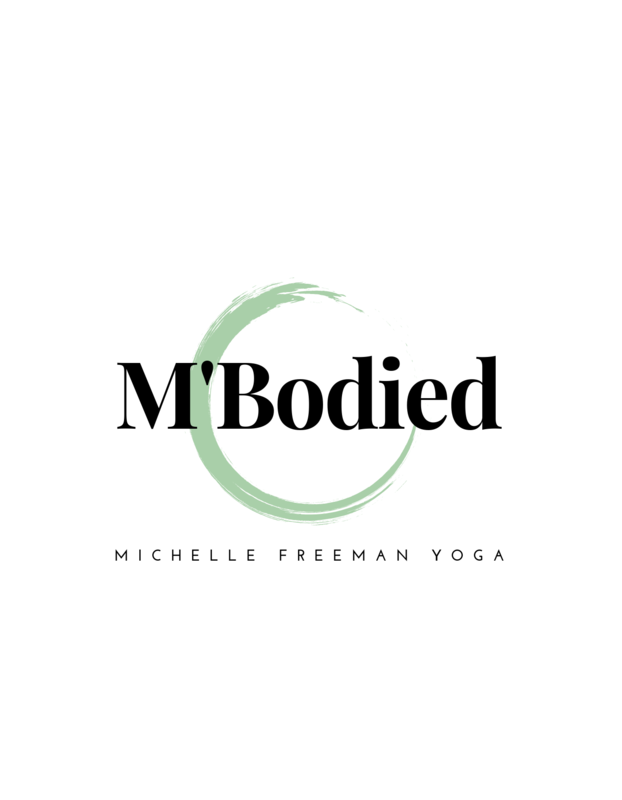 I found that through this connection to the body, the breath and concentration of the mind that it was possible to not only heal my body, but release unexpressed emotions, connect to the present moment and ultimately connect to this deeper part of myself that went beyond form. I was stronger and more open not only in my body, but more importantly in my life. I was able be to more calm and centered in difficult situations. For the first time, I felt like I was empowered to make healthy life choices that had real impact, to find joy in each moment, create optimum physical health and wellness and ultimately, liberation from suffering the day to day tragedies that go on in most peoples lives. I still experience the same stresses in my life that many people do, but how I react and how I interpret these matters is where the power of yoga really shines. I believe healing starts from inside. Happiness also has to come from inside of us rather than trying to extract it from outside circumstances, material things, or relationships. All of our ideal boxes being ticked in order for us to have a “good” day, does not equate to living a peaceful and joyful life. What I share, is finding a personal practice that creates optimum health, a vibrant version of you that gives you the tools to release from stress, be stronger, more open hearted and free. I offer Public Classes, Private Lessons, Retreats, Workshops and a Mentorship Program for current teachers looking to refine their offerings.